The Newberry Library is an independent research facility founded in Chicago in 1887. 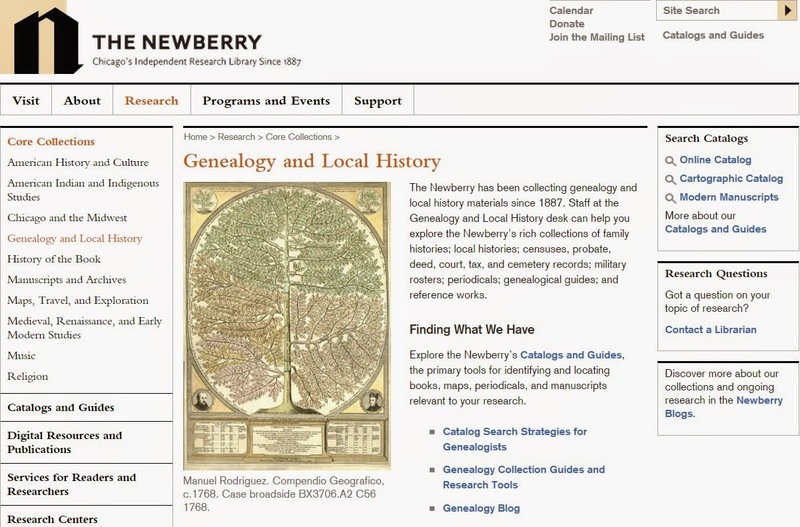 Since that time there has been a focus on collecting genealogy and local history publications. Today, there is a dedicated part of the library for these topics. Chicago area Townland of Origin readers will be pleased to see that the library has general Irish collections and specific Irish genealogy collections. 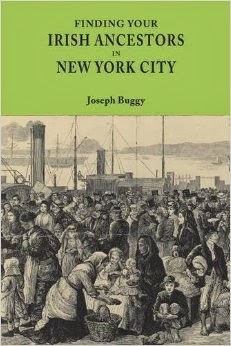 Publications about Irish immigrants communities in the U.S.
All in all, it seems like a very good place to conduct Irish genealogical research in Chicago.